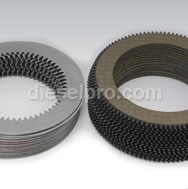 At Diesel Pro Power, we are committed to helping our valued clients find the parts they need without delay or hassle. The Twin Disc MG518 is a highly popular engine known for its power and durability, but like other engines, it will require service and repairs if you want to keep it running great for years to come. You may be a private boat owner, a marine mechanic or a commercial boat business owner looking for Twin Disc MG518 marine transmissions parts today. For all types of repairs large and small, you can always count on us to have the parts you need in stock. When you are shopping for new Twin Disc MG518 parts or other Twin Disc replacement parts to use with your repair projects, you will be pleased to see how easy it is to find the parts you need in stock. You do not have to spend hours of your time shopping for parts like plates, rubber blocks, seals or gaskets in local stores only to find that the parts you need are out of stock. 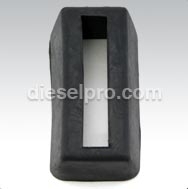 Instead, you can enjoy an easier shopping experience through Diesel Pro Power. 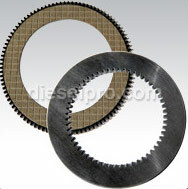 All of the Twin Disc MG518 marine transmissions parts that you need are available in stock and ready to ship to you. You simply have to locate the parts you need online today, and our website is designed to make this possible within a matter of minutes. You do not have to leave your chair in order to find your engine parts. After you place your order for your Twin Disc parts, we will process the order and have it on its way to you within 24 hours. We go to great lengths to help you get the parts you need in the fastest time possible. 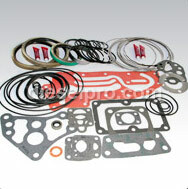 When you are searching for Twin Disc MG518 parts or other types of engine parts, put Diesel Pro Power to work for you.